Check our link below for ONLINE BOOKING! The setting of this private beach house is unsurpassed. The beachfront property is located on the uncrowded West Coast of Oahu at Makaha Beach. PLEASE SEE MY WEBSITE waikikiview FOR AN UPDATED AVAILABILITY CALENDAR! 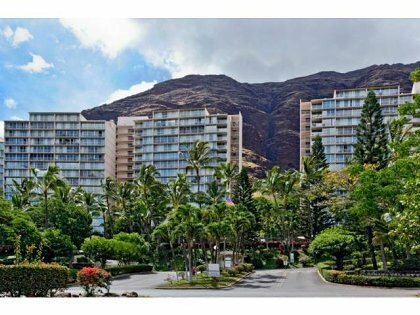 For additional information about this listing and an Availability Calendar, google "Waikiki Ocean View Condos" for my website. Findvacationrentals.com offers travelers the ability to search for Oahu Hawaii and book directly with the owner or manager. Use FindVacationRentals.com to book your next Oahu today! Interested in More Hawaii Oahu ? Check out nearby Haleiwa, Hauula , Honolulu , Kailua, Kaneohe, Kapolei-ko Olina, Lanikai, Makaha, Punaluu , Punalu'u, Sunset Beach, Waianae , Waikiki, Waikoloa Beach Resort.